6th to Linden. Left on 7th, home is on the left. Welcome home to your private paradise! This all brick home in the heart of East Row is uber chic! Updated throughout, nothing left to do but move in. The kitchen is a cooks dream with SS appliances, wine fridge & plenty of cabinets. 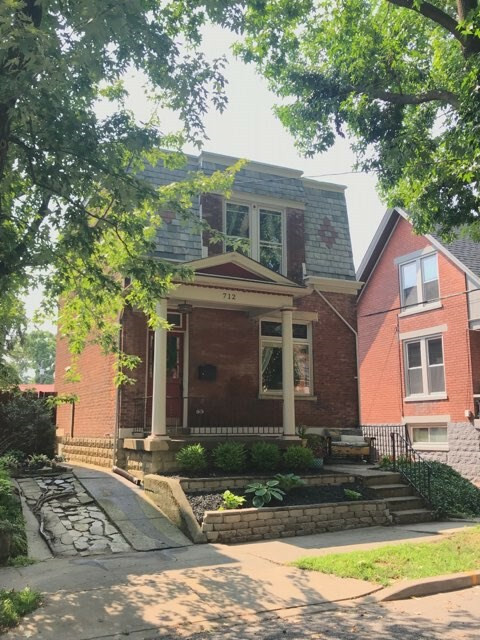 Home boasts a 2nd floor laundry room, marble floor in 1st floor bathroom, spacious bedroom closets, gorgeous original hardwood floors, and ample storage throughout!